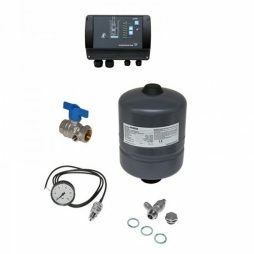 This 3-inch multi-stage pump is specifically designed to usage in ecological sphere, at home, in tanks, and watering systems. This 3-inch multi-stage pump is specifically designed to usage in ecological sphere, at home, in tanks, and watering systems. It goes under water and is equipped with floating impellers, which have their own bearing, consisting of tungsten, carbide or ceramics. The device is protected from running dry, too much or too little electrical stress, high temperature or overloading. This pump is reliable and withstands many load possibilities because of its magnet rotor type motor, which guarantees to be the most efficient in any conditions. There is also a socket with a substitutable end, by which the motor is equipped. 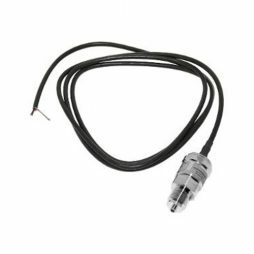 This sensor for pressure is compatible with Grundfos CU301 and provides accurate pressure data and transfers the readings to the controller. 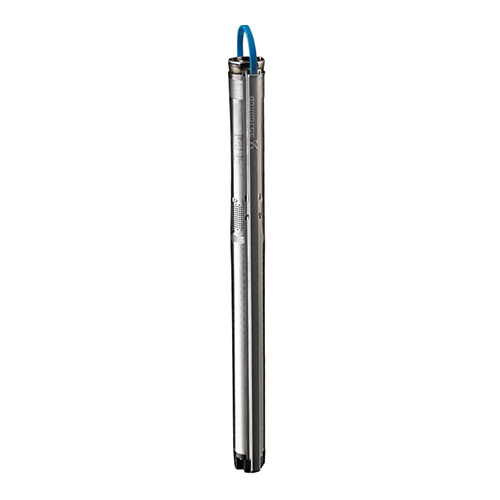 This device was designed specifically for working with SQE submersible pumps. 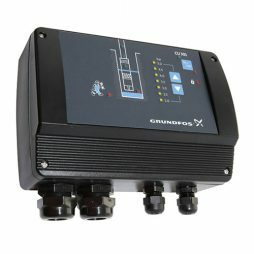 The CU 301 control unit has been developed for the SQE submersible pumps.